At Daffodils we strive to build relationships with each of our brides, enabling us to create the perfect wedding invitation. We take pride in our ability to produce unique invitations with a variety of designs, colors, etc. that fit the bride’s vision. We want to make the experience enjoyable and provide a lasting impression when starting a lifetime of memories. We are a full service invitation and stationery store. 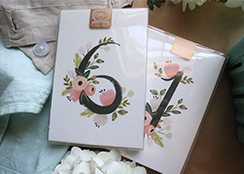 We carry invitations for all occasions including: Wedding, Bridal, Birthday, Anniversary, Reherasal Dinner, Baby, Children, and much more! We also specialize in custom work. 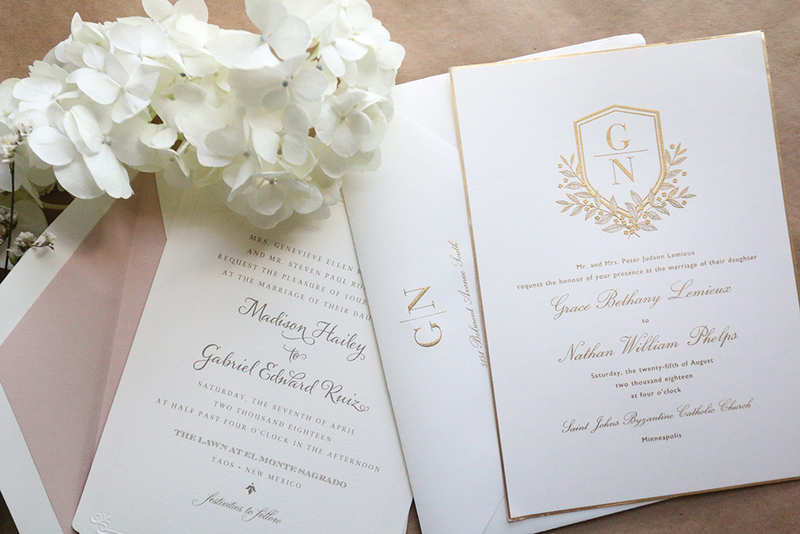 We can design and print any style of invitations and stationery you might need!